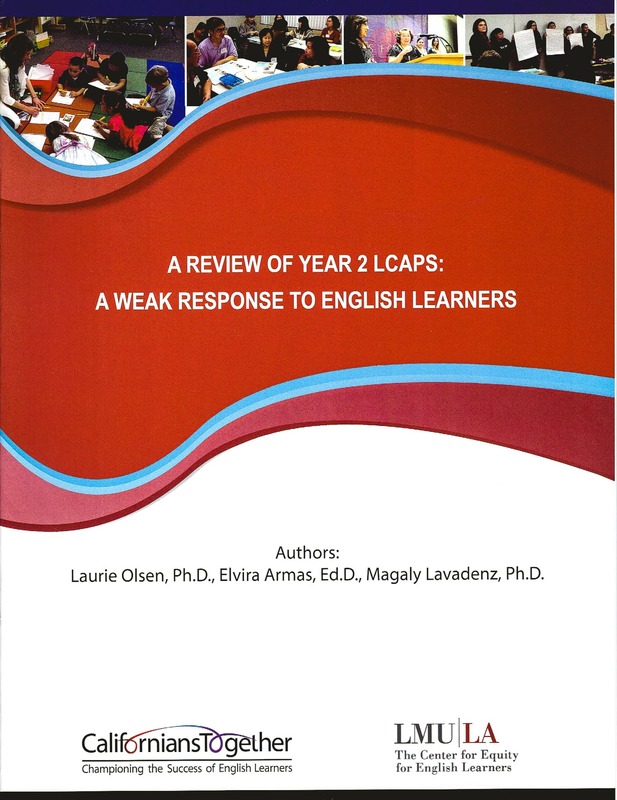 “A Review of Year 2 LCAPs: A Weak Response to English Learners” reviewed 29 key school district Local Control Accountability Plans (LCAPs) to determine the impact those LCAPs are having on English Learner students. 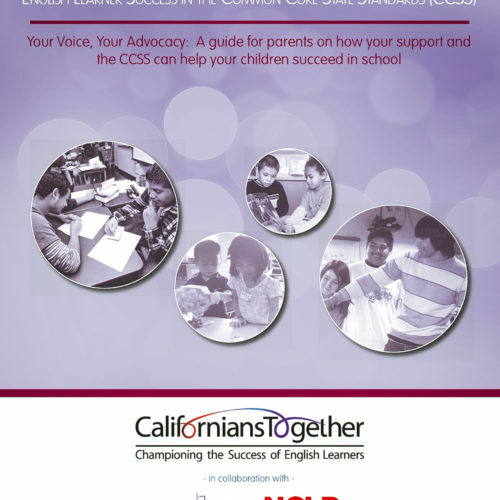 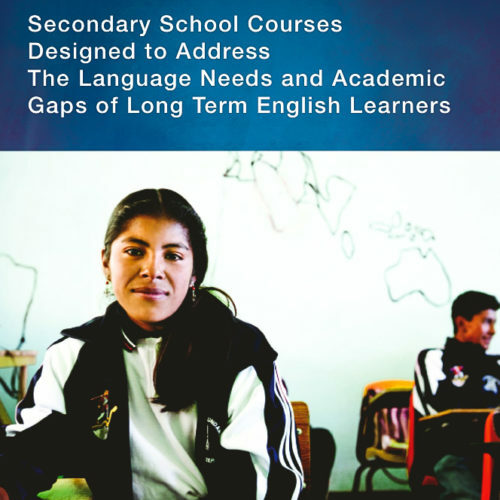 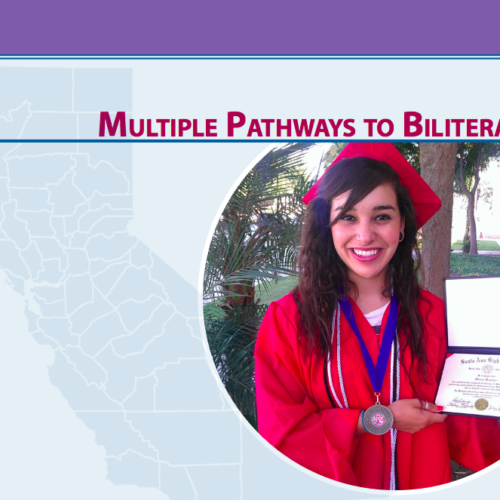 The report found that LCAPs are distressingly weak in identifying English Learner needs, building capacity to serve English Learners, and supporting the program and services that are responsive to English Learners. 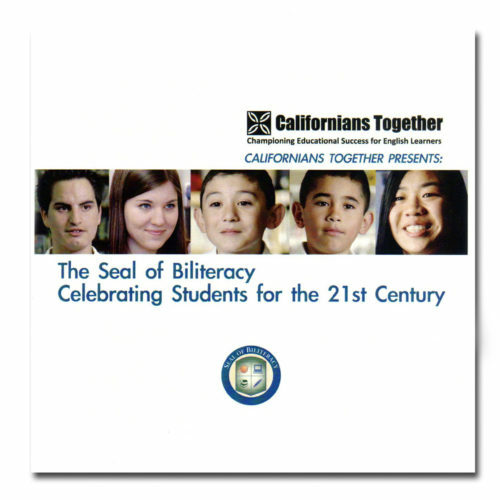 Recommendations for districts, county offices and the state are contained in the publication.